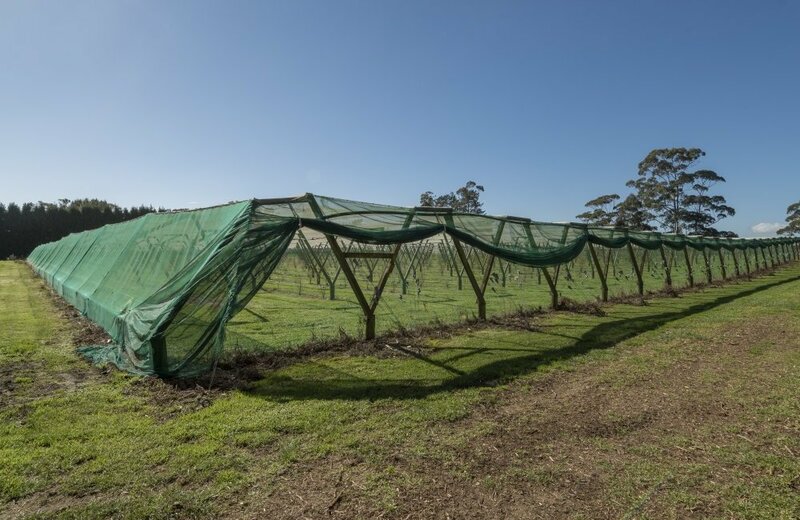 The hard establishment work has been done, with excellent infrastructure, overall workability and ease of management in place. 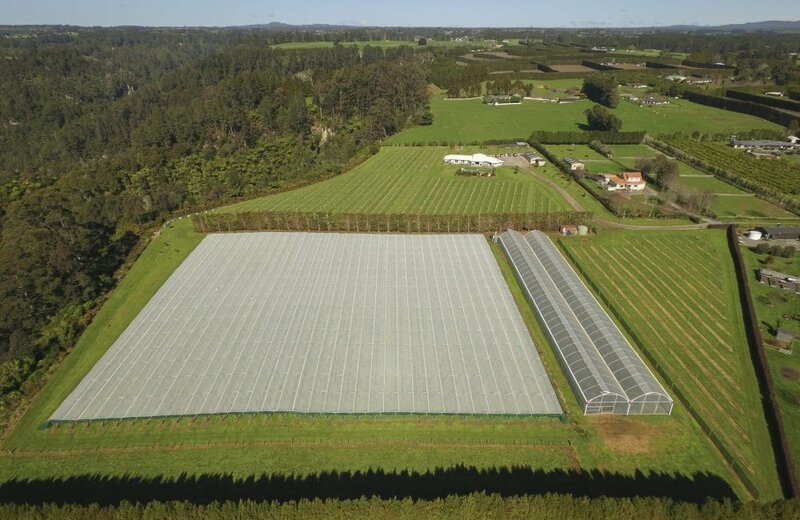 There is huge potential ready for the new owner to take this business and its production of crops to the next level over the years ahead. 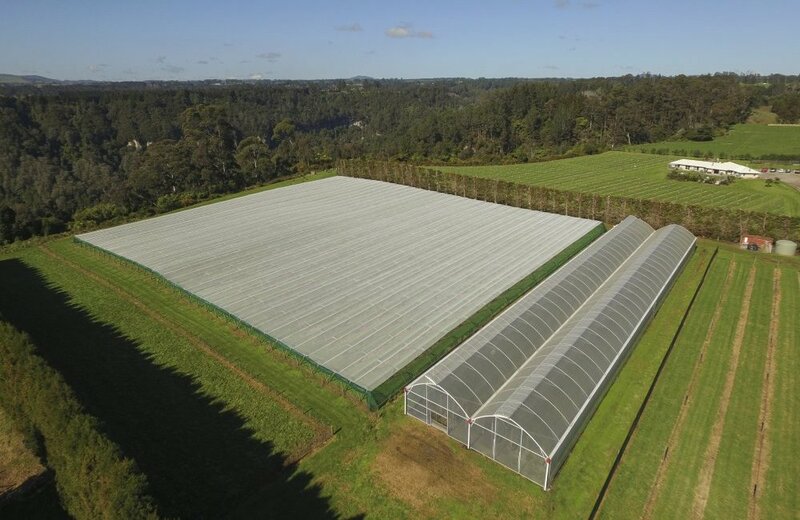 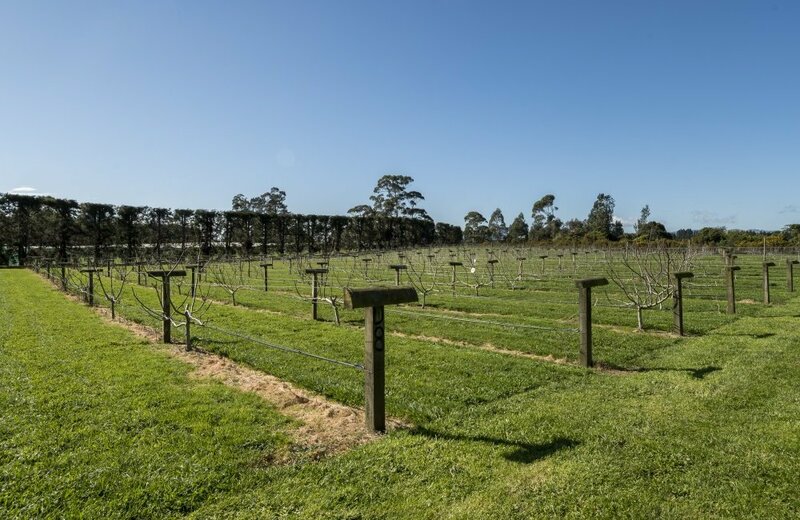 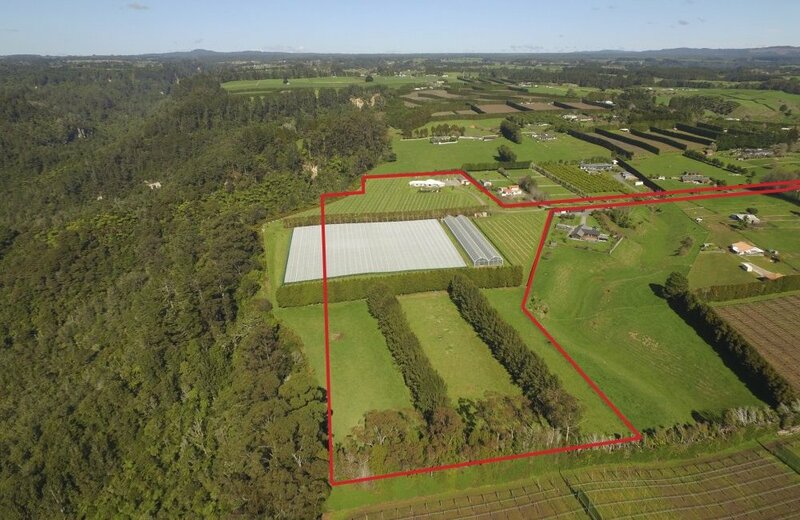 As one of only a relatively small number of growers nationally this horticulture property provides outstanding opportunity to further develop in a niche industry with minimal competition and a combination of income streams. 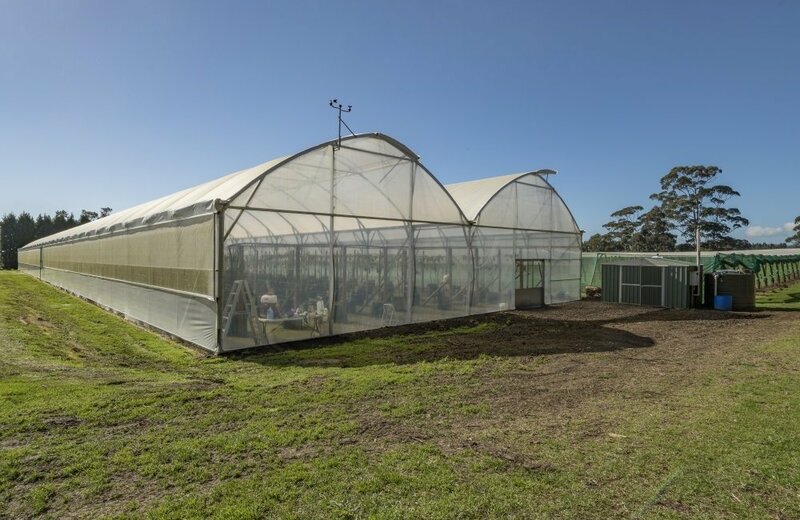 As the new owner you will reap the benefits from the hard work of the current owner of the well established infrastructure, quality and production of crops and the development of innovative growth methods to take you into the future. 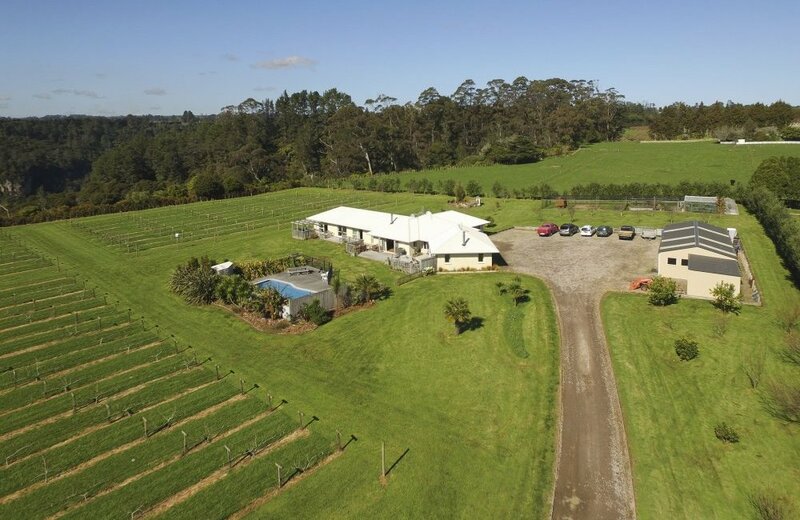 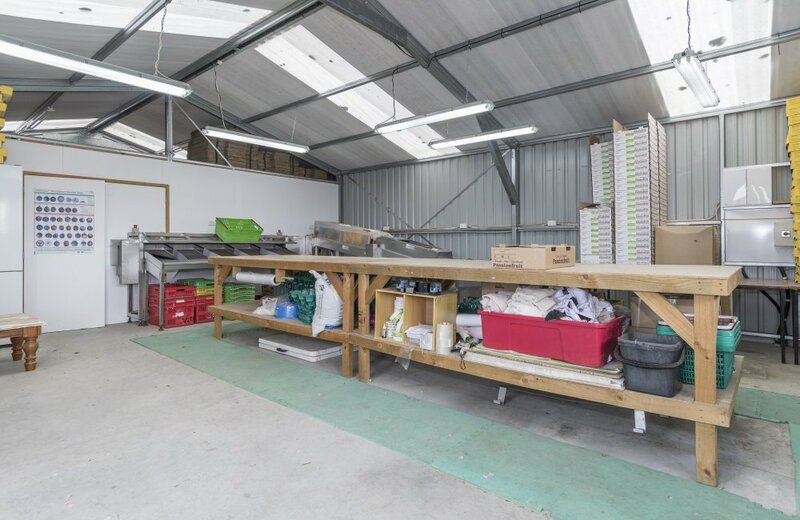 As well as this appealing horticulture business is a modern home with family living at its best in a peaceful rural setting. 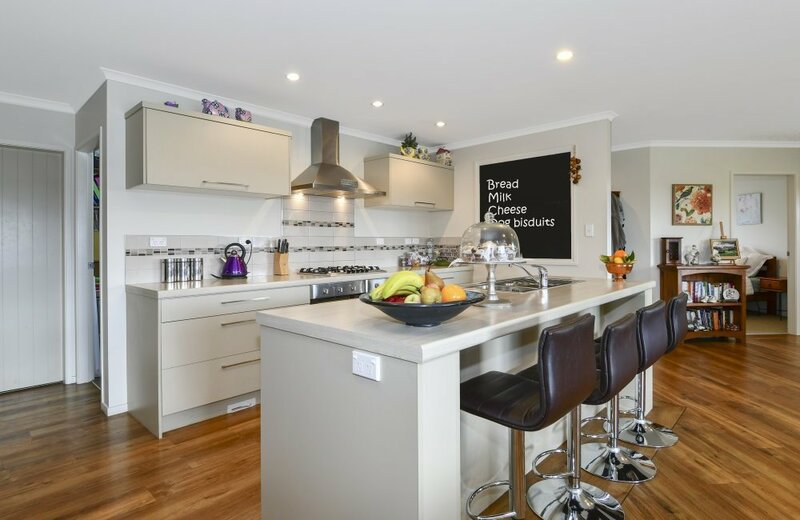 Built in 2012 by Classic Builders you can enjoy this substantial quality 291m2 home ideal for relaxing or entertaining with 5 bedrooms and multiple living spaces providing enough space for everyone. 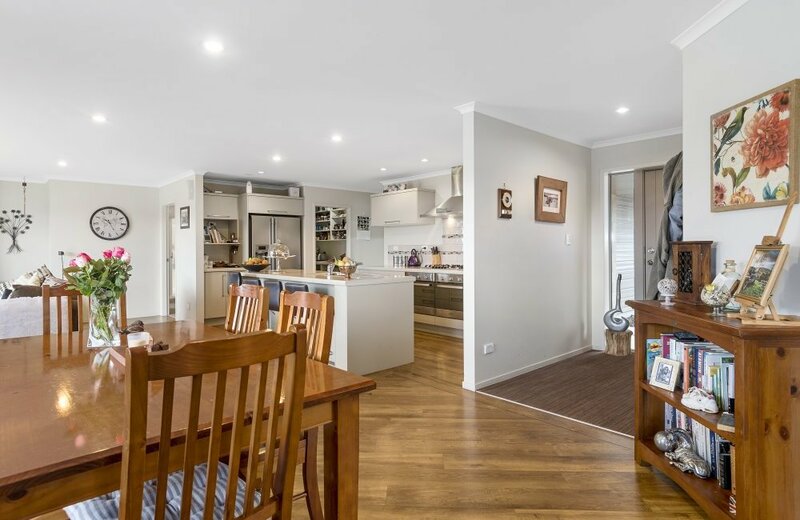 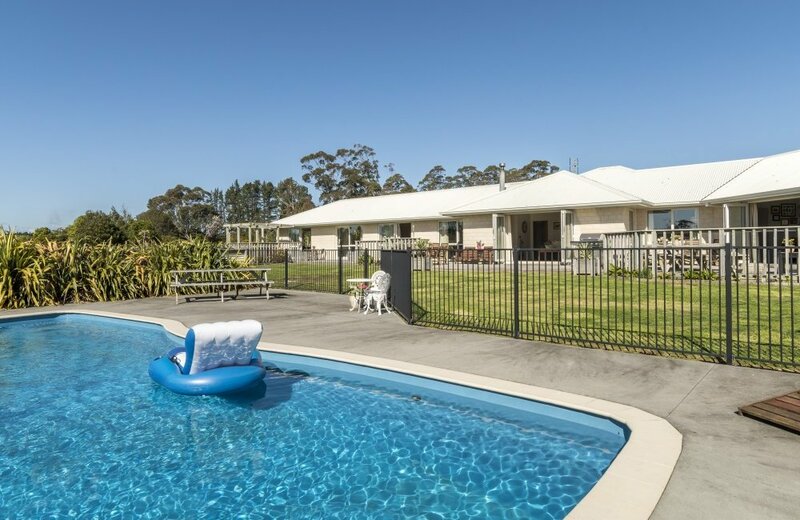 North facing decks spanning the length of the home lead to the various outdoor areas to enjoy including an inground swimming pool, lawns, BBQ/entertaining areas and the surrounding grounds have a variety of fruit trees and much more for you to enjoy. 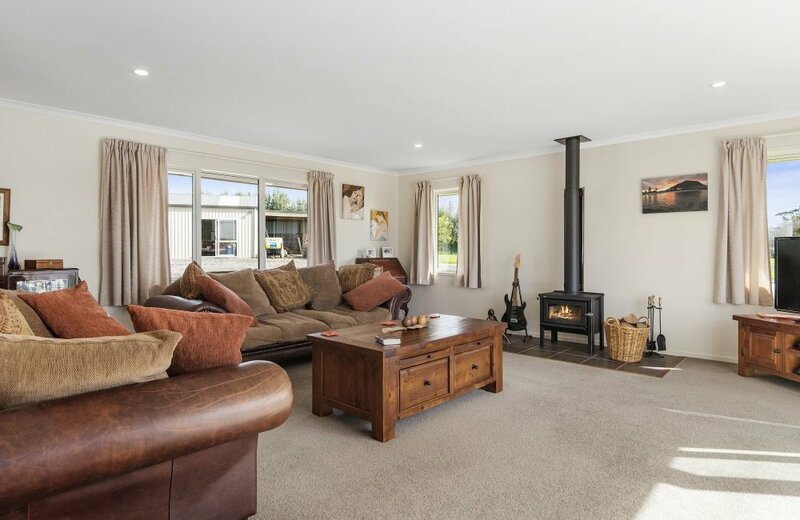 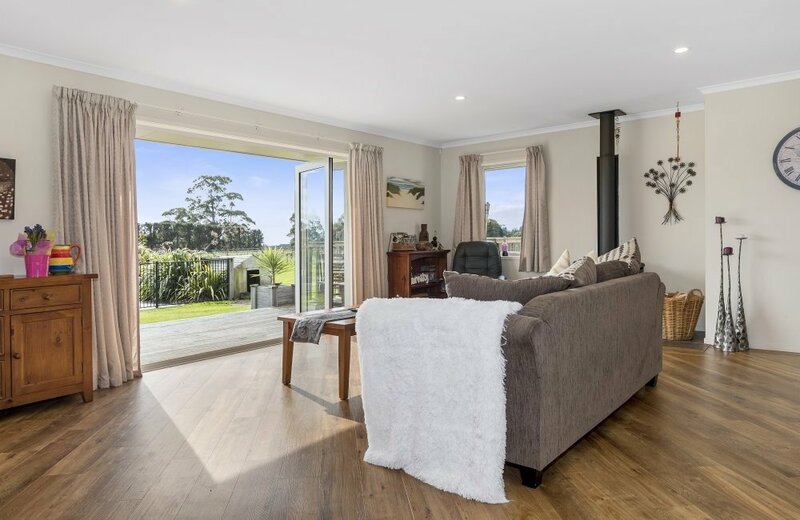 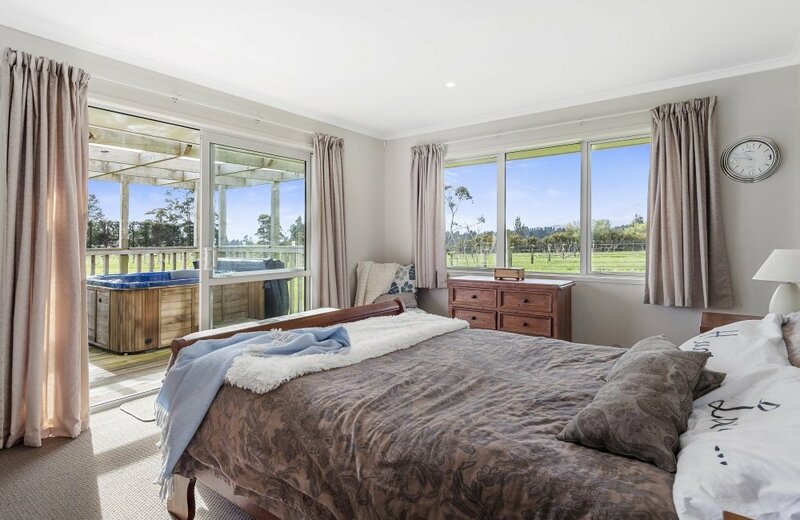 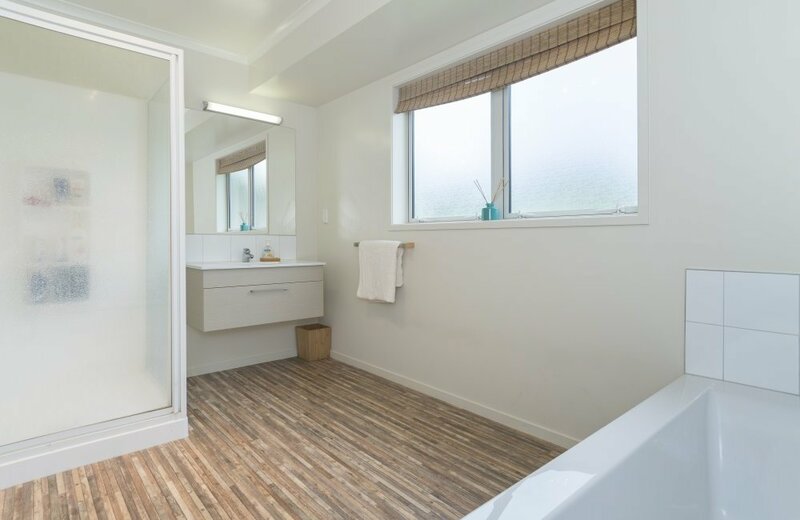 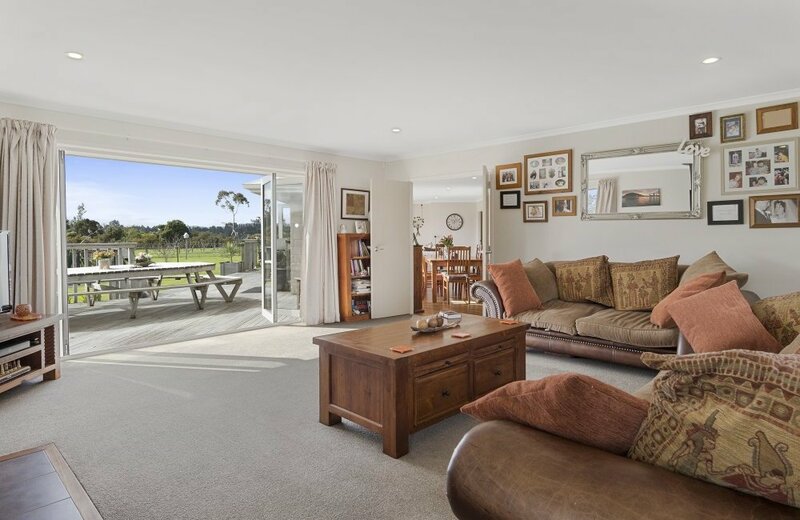 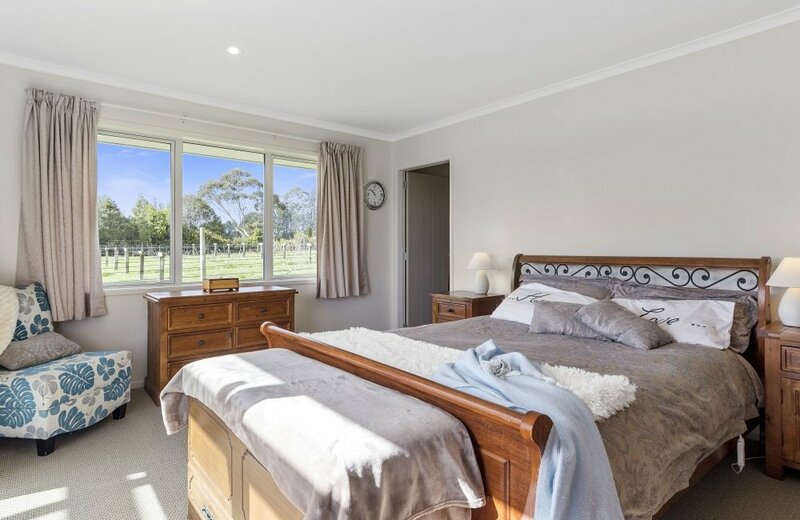 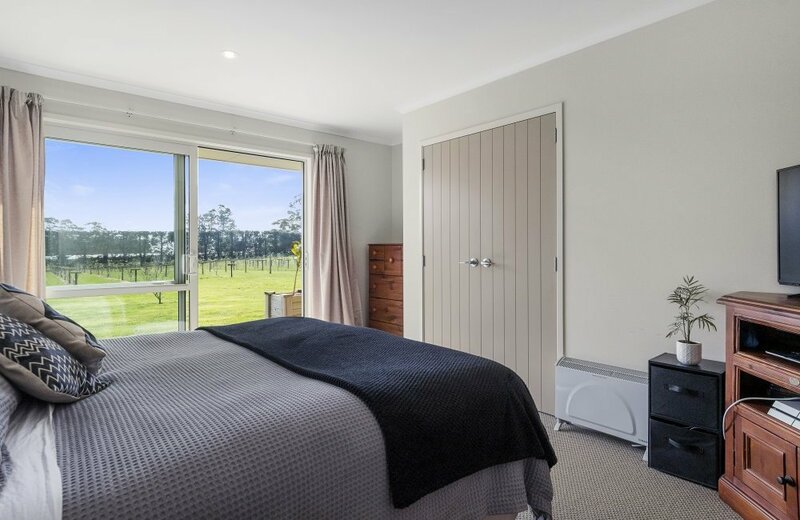 You can live a relaxed country lifestyle in the popular community of Omanawa with the convenience and easy access to Tauranga city and the surrounding Bay of Plenty and all it has to offer, with Tauranga Crossing an easy 10 minutes drive away. 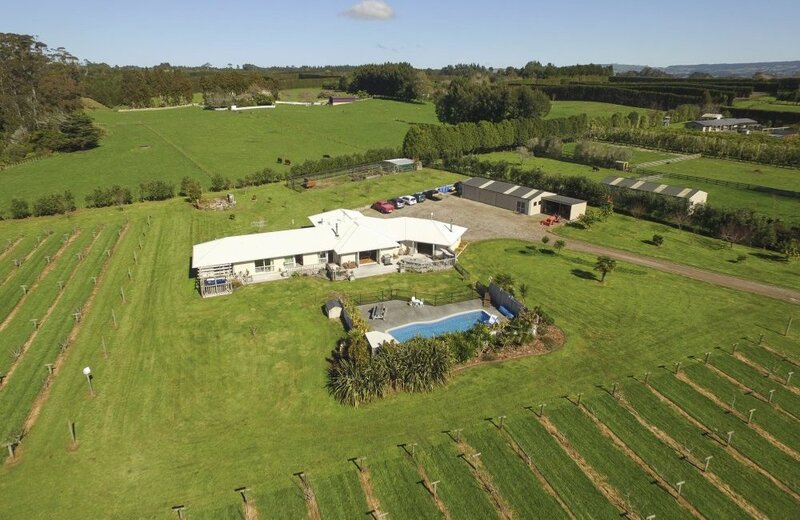 This is a unique and special property which offers a diverse and desirable lifestyle and successful business from a combination of income streams, with huge potential for future growth abundant with opportunity. 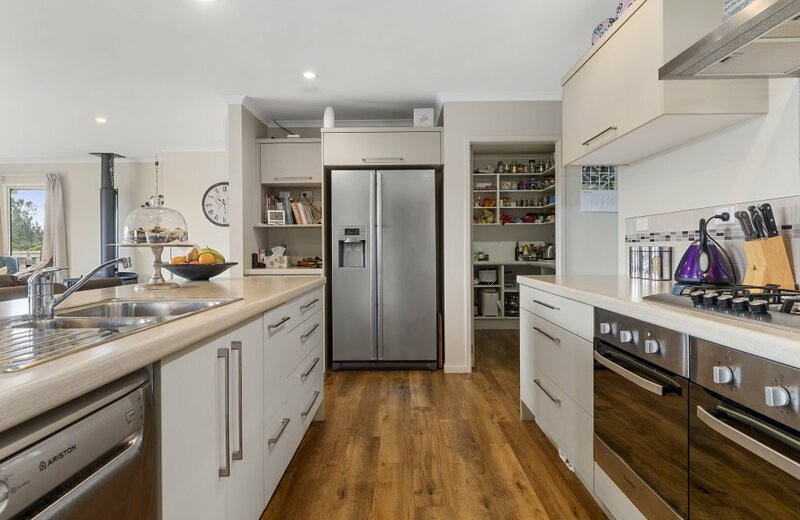 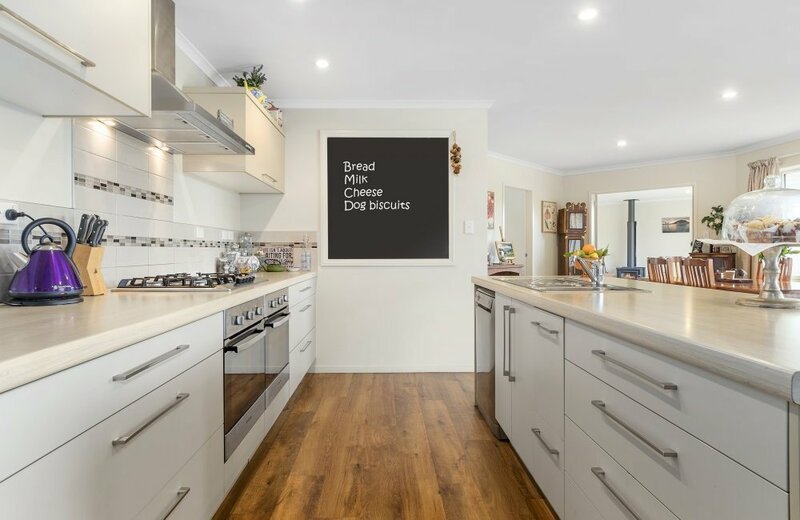 A property that ticks this many boxes is rare – don’t delay and call Debbie on 021 810011 to view and secure your future on this sensational property.